Nearly all electronic devices have a serial number as the unique identity. Camera is not an exception. Commonly, serial number is used to claim the warranty. But the use of serial number is wider than that. In some cases, serial number can also be used to track your device if it get stolen. In camera, you can find the serial number on the product packaging, receipt or via a sticker taped on the bottom of your camera body. What if you have none of them? Say you lost the product packaging and the receipt, while the serial number printed in the sticker is not visible anymore. The last alternative you can choose is by reading the EXIF data of a photo taken using the associated camera. However, not all EXIF viewer apps display the serial number of the camera. A recommended tool you can use to check the serial number of a camera is Get-Metadata. 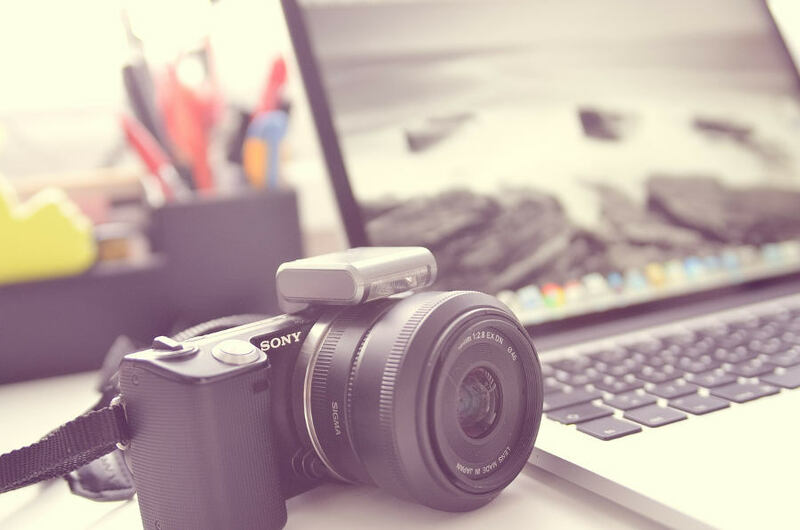 It is an online EXIF viewer that displays many information regarding the associated camera behind a photo, including the serial number. A RAW file might gives you a more detailed information regarding a camera, but a small-sized JPG file is enough to check the serial number. 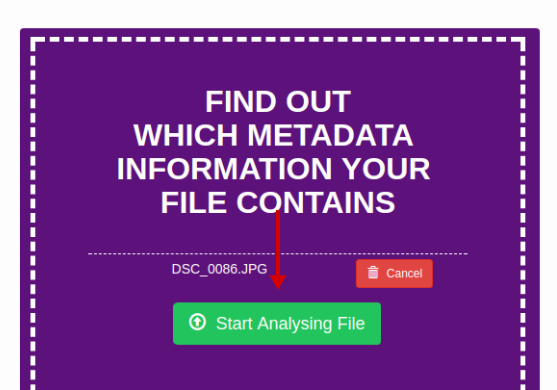 Simply visit the website of Get-Metadata and drag and drop a photo file that you want to check the camera information of to the available box. Or click the Choose File button. Next, click the Start Analysing File button. Wait a moment until Get-Metadata is done inspecting your photo and you will be brought to a new page displaying the EXIF data of the photo you uploaded. The displayed information is complex enough. To save you time, you can use the find feature of your browser (CTRL+F in most cases) to find the “Serial Number” section. Nikon D750 vs Nikon D810: Which Full Frame DSLR You Should Buy? Nikon D3300 vs Nikon D3400. What’s the Difference?